Refreshing and smooth texture with original plants extracts ingredients; able to gently remove makeup, stubborn dirt and even acne. 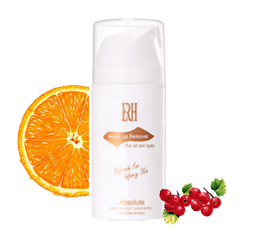 A comfort for sensitive skin with Natural Plant Extracts. Dissolve blackheads, dirt, oil, makeups without stimulating. Suitable Skin Type: All Skin Type, even Sensitive Skin.